When and where will BAME in Communications take place in 2019? 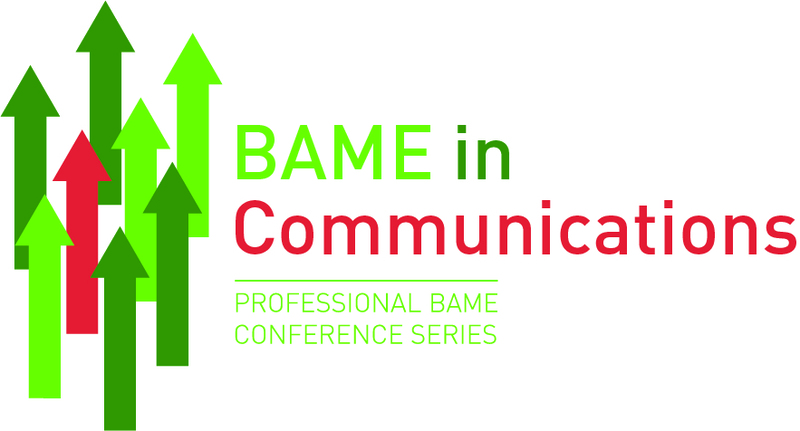 BAME in Communications will be held in Central London in April 2019. How much does it cost to attend BAME in Communications 2019? Yes - there will be a number of refreshment breaks throughout the day, and lunch will be provided.